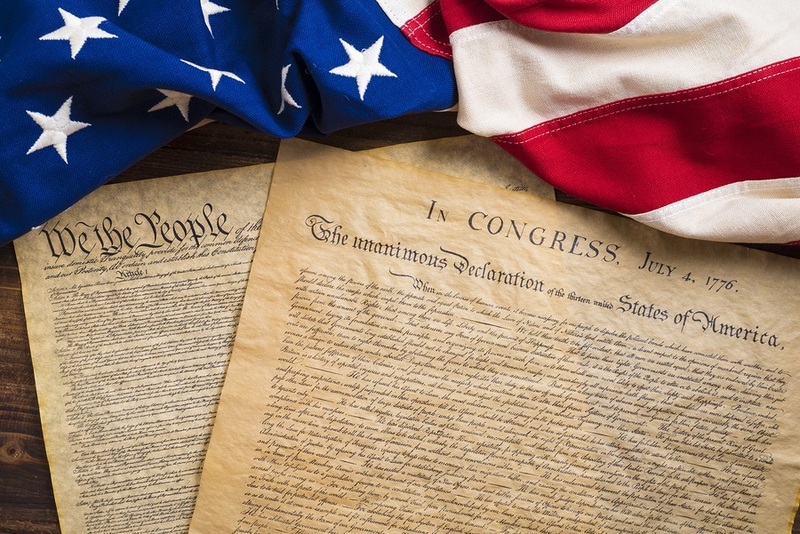 Every summer, Americans celebrate the 4th of July to mark the day in 1776 when the American colonies agreed they would no longer be ruled by an aristocracy. The Declaration of Independence begins with, “We hold these truths to be self evident, that all men are created equal, that they are endowed by their Creator with certain unalienable Rights.” That Declaration was a rejection of oppression by a ruling aristocracy and the pledge that this country would uphold the unalienable natural right to life and liberty that belongs to every person. 240 years later, we find ourselves again fighting for freedom from oppression because we have allowed the rise of a new ruling aristocracy, an elitist class of privileged citizens who want the legal right to judge, shame, segregate, discriminate against and punish fellow citizens who do not share their beliefs. Nowhere is this truth more self evident than in the oppressive implementation of one-size-fits-all mandatory vaccination laws that fail to respect biodiversity or human rights and crush citizen opposition, in violation of the informed consent ethic and freedom of thought, speech, conscience and religious belief. When a ruling aristocracy uses the heel of the boot of the State to create fear and oppress average citizens for their beliefs, there is no other word for it but tyranny. The appropriation of unaccountable authority by medical trade and the militarization of public health in the 21st century should be of concern to every person who values life and liberty.